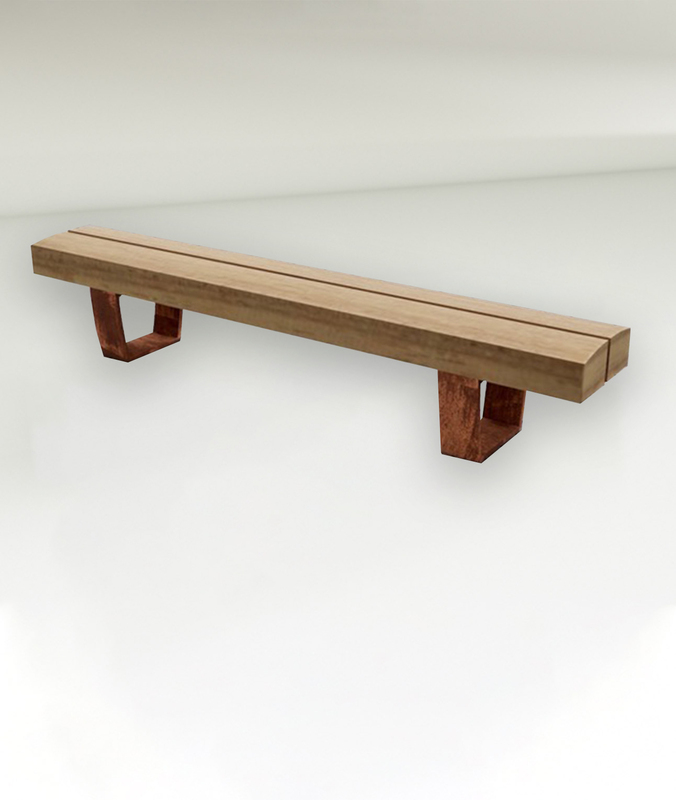 The Eye Bench, with its simple stylish lines and durable hardwood tops, provides a contemporary seating solution for any environment. 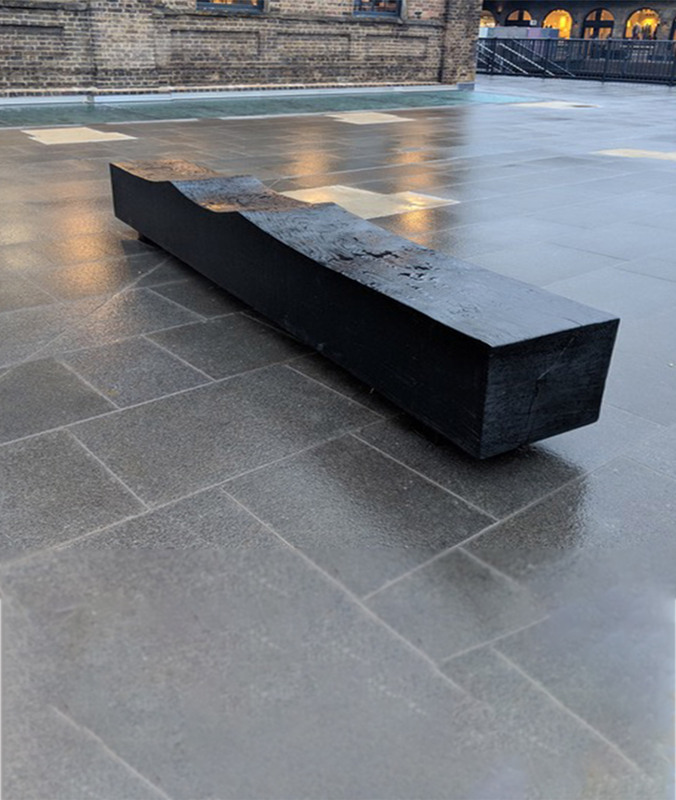 Its modular construction allows for all kinds of options: seats can be produced in various sizes and finishes, including natural seasoned Oak or a charred and scrubbed finish. 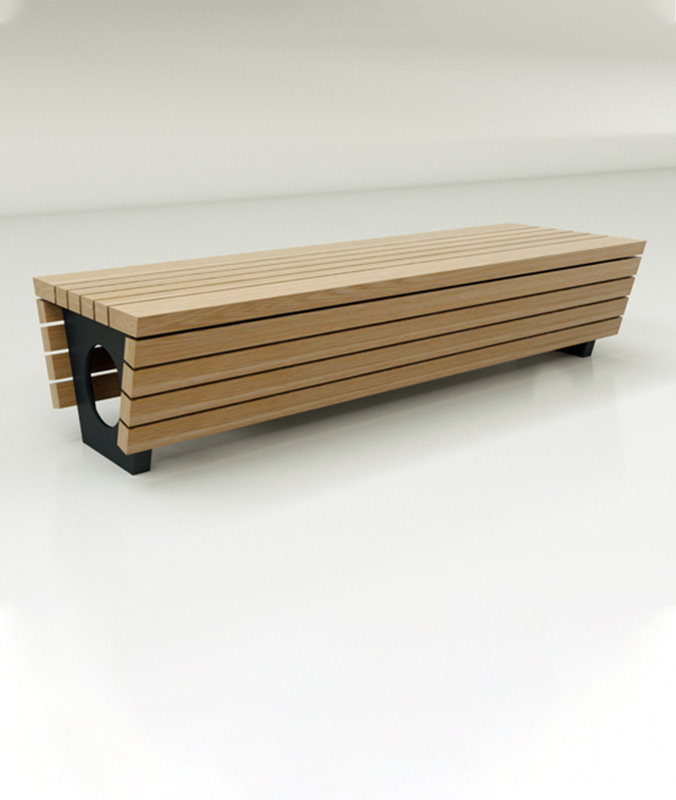 The base section is available in powder coated or hot dip galvanized steel, or stainless steel. 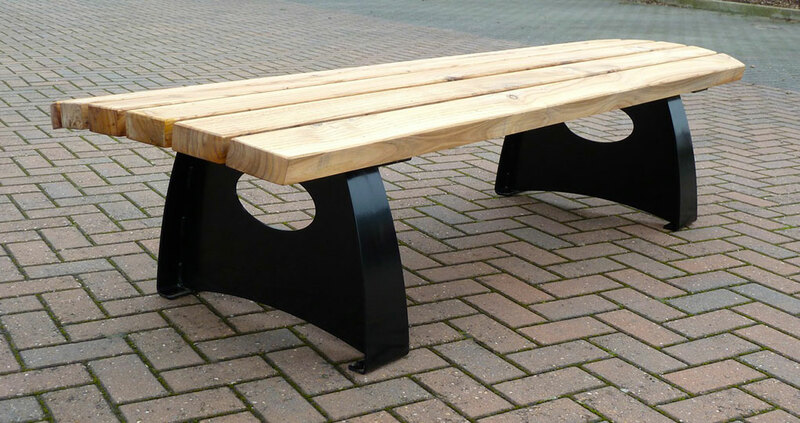 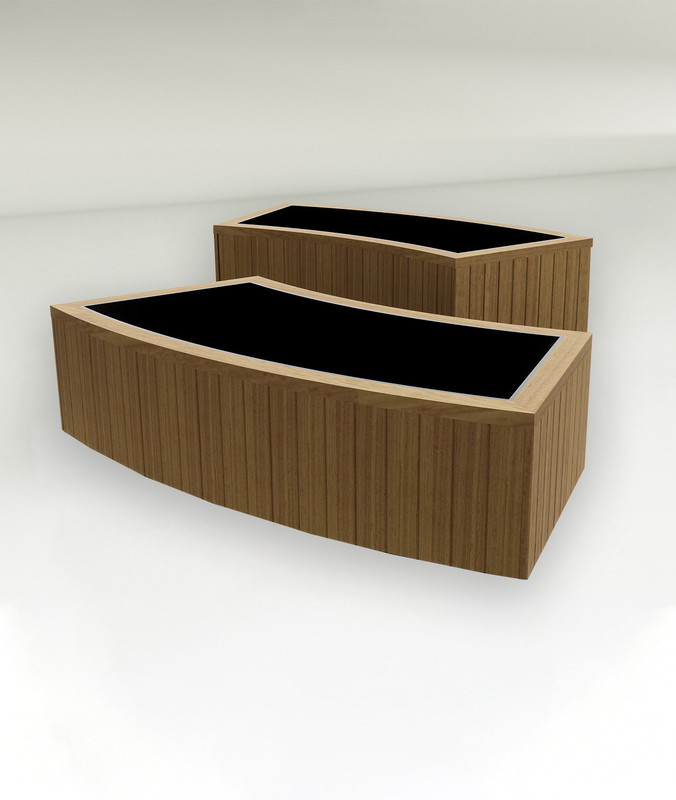 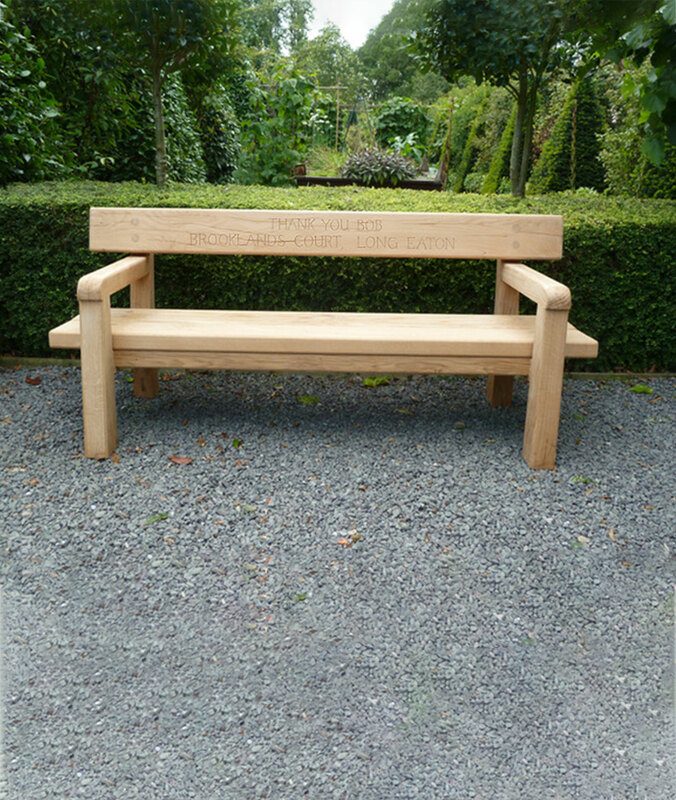 As we produce all of our benches to order, we can produce the Eye Bench in any size and also can be made to almost any radii to suit most projects.